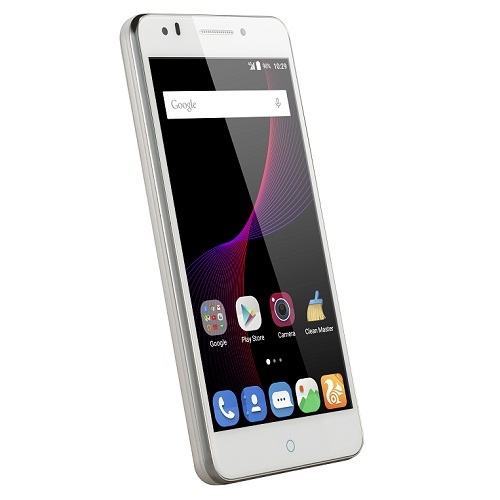 ZTE has finally launched the new “ZTE Blade” series smartphone called the ZTE Blade D Lux in Vietnam and Singapore today which is priced at 3,890,000 Vietnamese Dong (around $173) in Vietnam and 239 Singapore dollars (around $167) in Singapore. In Singapore, telecom operator M1 will start selling the device. 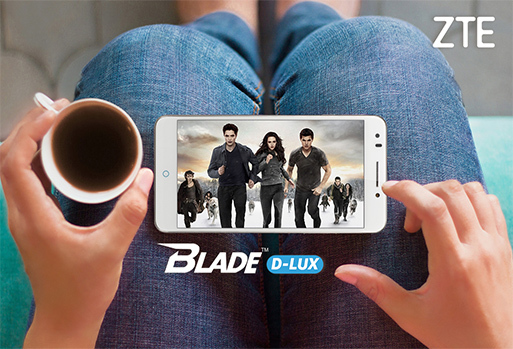 The Blade D Lux smartphone comes with mid-range specifications and is currently available in Vietnam and Singapore only. ZTE has also not shared any details of its availability outside these two countries for now. 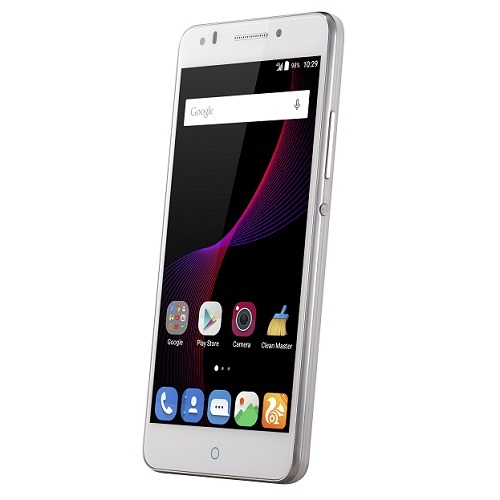 It is also listed on ZTE Vietnam website here. 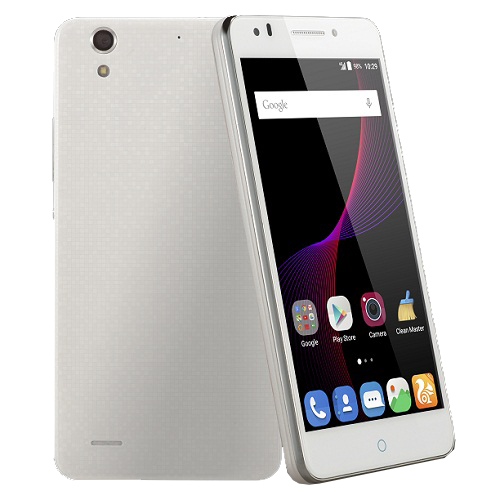 As far as the specs are concerned, the ZTE Blade D Lux comes with 5.5 inch HD IPS display with 1280×720 pixel resolution and 2.5D glass. It is powered by the 64bit 1.2GHz quad-core Qualcomm Snapdragon 410 (MSM8916) processor paired with 2GB of RAM and it comes with 16GB of inbuilt storage which is further expandable up to 64GB via microSD card. 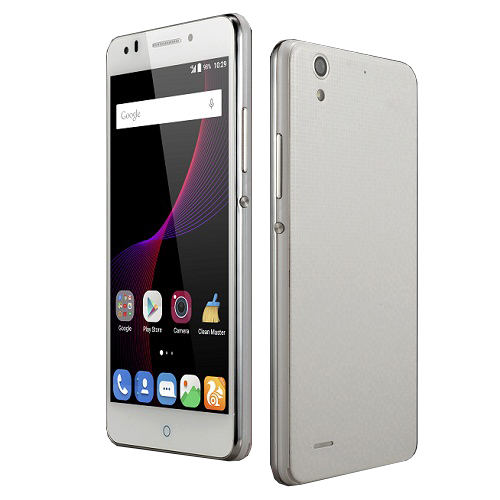 It runs on Android 5.1 Lollipop OS out of the box and supports Dual SIM connectivity. It features a 13-megapixel rear camera with LED flash and an 8-megapixel front facing extreme selfie camera. 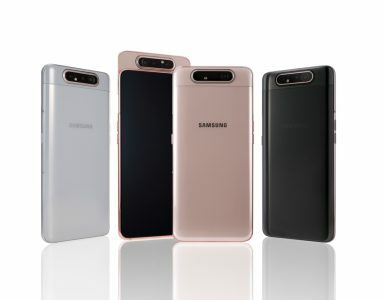 It comes with connectivity options like 4G-LTE, Wi-fi 802.11b / g / n, Bluetooth 4.0, USb, Wi-Fi Hotspot, DLNA etc and has a large 3000mAh battery for good backup. 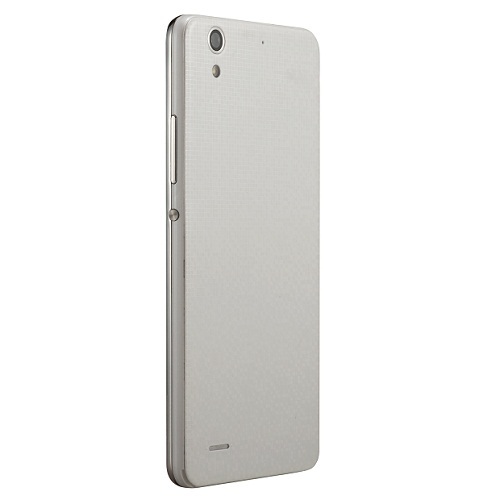 The device is currently listed in the white colour option on the ZTE official website. 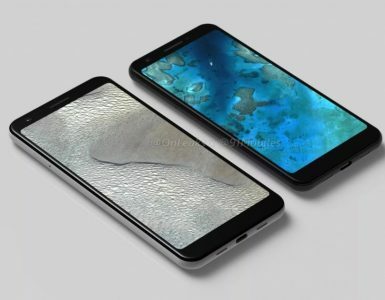 In November last year, ZTE Blade D Lux got the FCC US approval confirming some of the device specifications and leaking the images of the device. The FCC documents confirmed that it will have a 3000 mAh battery and will have other model names like ZTE Blade A570 and ZTE T617. No other details were confirmed for this phone with the FCC approval. But now it is official and we have the full details of the device. So is it the phone that has made a place in your heart? 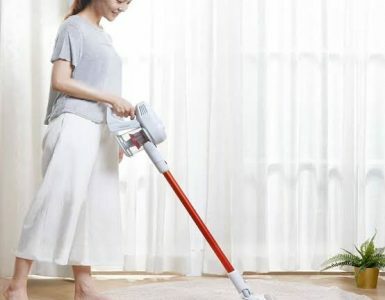 Anyone here going to buy one? Do share with us in comments below. Stay tuned.